The project of your dreams begins with an idea. And at Fraser River Construction, we are in the business of taking your ideas and shaping them to exceed your expectations. We work on building a team of designers and architects who will work with you personally throughout every step of the process to make your vision a reality. We believe that personalized attention, teamwork and the ability to think outside-of-the-box are keys to satisfying not only the needs, but the dreams, of our clients. Once our clients’ projects are designed, we work with our clients and our construction team throughout the entire process. Our architects, engineers, and builders are highly trained and specialized in ensuring that a project is not only completed to the highest standards, but that is built safely, efficiently, on budget, and with minimum impact on the surrounding environment and community. We offer unsurpassed pre-construction capabilities, working with our clients to identify budget issues, maximize schedule, and alleviate project challenges long before work begins in the field. Our team offers valuable services for every stage of your project including cost consulting to get your project off the ground. 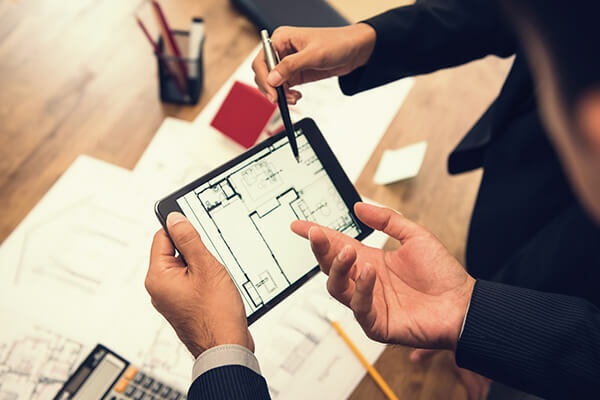 With our cost consulting/estimating department, we prepare complete value analysis reports for costs of alternate building systems and materials, from class D to class A. 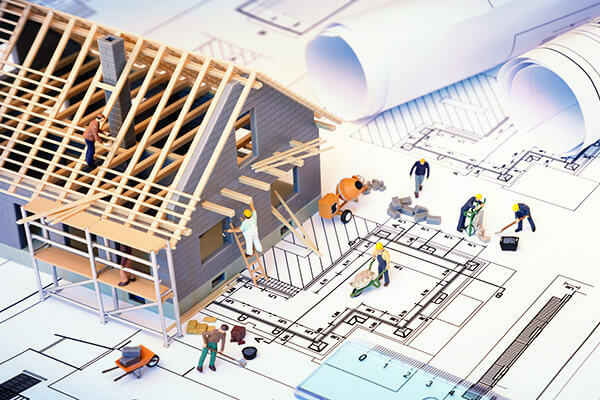 We provide proforma financial analysis of your project for feasibility and financing, including identifying buildability and constructability reviews. With our help and recommendations for cost effective alternatives your project will be seamless from the commencement. Analyzing preliminary conceptual plans, Fraser River Construction has decades of experience assisting owners and developers plan their projects efficiently and to budget. 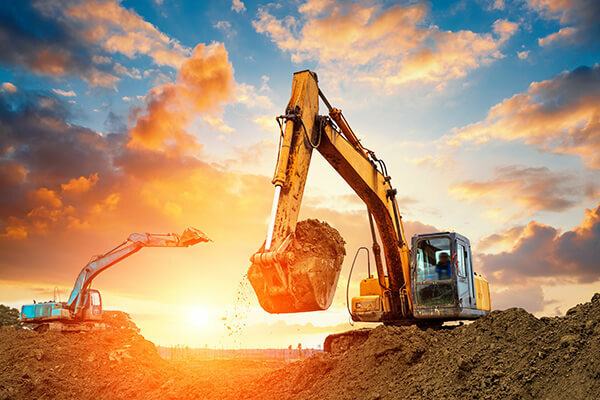 Allow our qualified Project Managers to show you how to get the most value out of your land in any geological condition, with a focus on cost effective construction plans. From architect’s design-build to public private partnerships, we understand the needs of our clients and are able to deliver the services required. For us, nothing is out of scope and we’re always up for a challenge. 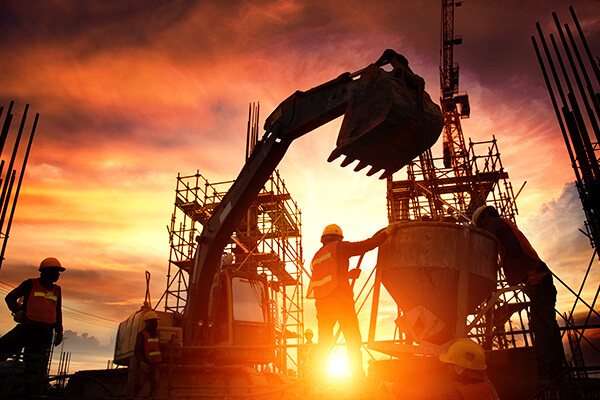 Fraser River Construction strives in combining the best design expertise with real-time construction logistics to give our clients a single point of project accountability from conception to delivery. Without compromising design creativity or integrity, we make your vision come to life. 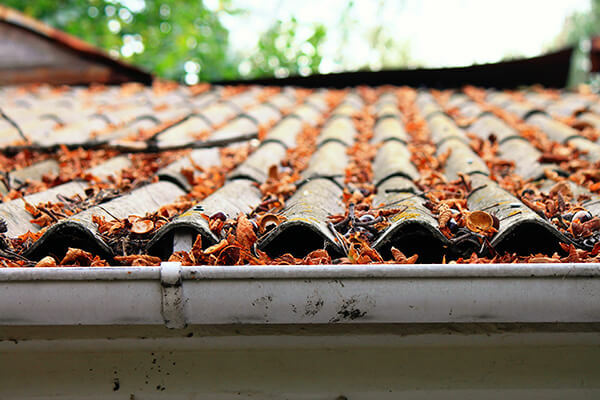 We lead and take full responsibility for the whole process, while eliminating problems before they arise. We embrace complexity and the unknown; if our team doesn’t have the answer, we will either find it or create it. Fraser River Construction is dedicated to ensuring that the most innovative building techniques and products are available to our clients. Enhancing your property through superior landscape design, construction, and maintenance, our dedicated landscape team with over 10 years of experience in the industry can handle any type and scale of project. Our team ensures first-class work with attention to detail being a priority in order to exceed each client’s expectations. 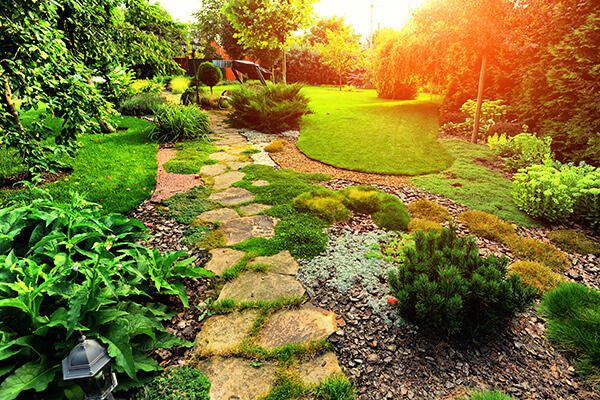 Fraser River Construction’s landscape team offers a wide variety of services, such as, grass cutting/trimming, power raking, edging and garden preparation, debris removal, irrigation service, installation of stone walkways, patios and garden beds. Servicing both residential and commercial clients throughout the Lower Mainland, Fraser River Construction is incomparable to others in the industry. Allow us to build your vision. 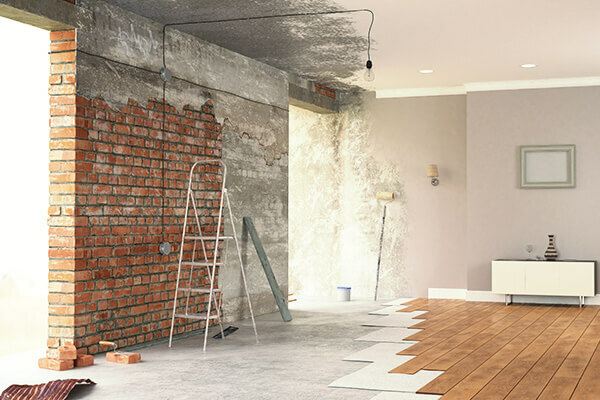 In addition to construction and renovation, Fraser River Construction can provide ongoing maintenance and upkeep for the commercial properties of our clients. Using the same exacting standards of our building practices, we provide professional support tailored to the needs of our clients. We are a bonded company equipped with the appropriate risk management tools on each project.